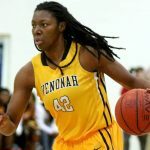 Twenty-four seniors have been selected to represent Alabama in the 26th annual Alabama-Mississippi All-Star Basketball Games at Mississippi College at Clinton, Miss., on March 18. 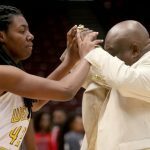 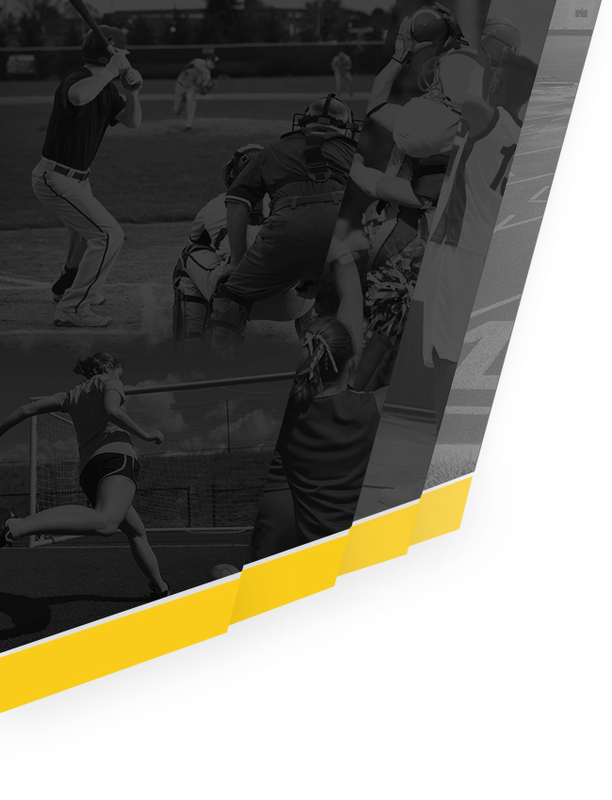 The Alabama teams, comprised of 12 senior boys and 12 senior girls, were announced Tuesday by Alvin Briggs, Director of the Alabama High School Athletic Directors & Coaches Association (AHSADCA). 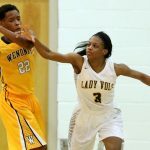 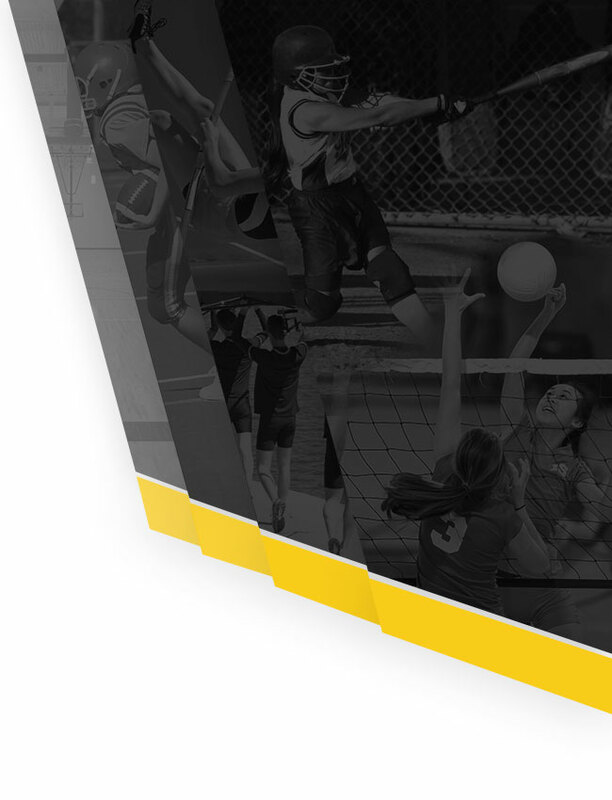 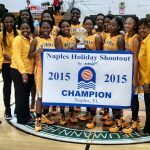 Wenonah’s girls remain undefeated, but it wasn’t easy. 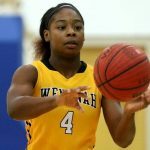 Kaitlyn Rodgers led Wenonah (21-0) with 20 points and pulled down 11 rebounds, Alexus Dye scored 15 points and Jayla Morrow added 12 points and six assists in Saturday’s 64-58 victory over Homewood. 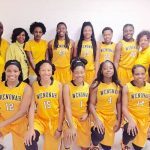 Wenonah is the No. 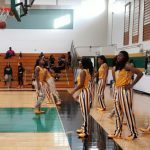 1-ranked team in Class 5A, and Homewood is the No.